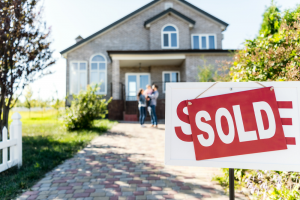 If you want to sell your house… we’re ready to give you a fair all-cash offer for any of the following situations..
Sell My House Fast In Houston, Tx – A1 Property Buyer We Buy Houses in the Greater Houston area and surrounding areas. A1 Property Buyer is a local real estate investor company that offers the best in dependability when it comes to Buying Your House. Our services is rated #1 in Houston, we buy, we close and our goal is to help our customers. Sell My House Fast In Houston, Tx – A1 Property Buyer. 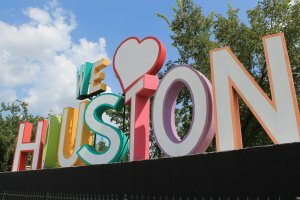 We buy houses in Houston, Tx. and all surrounding areas.